The Hipstreet Google Certified Pilot tablet has arrived and is ready to make its mark in the world of consumer electronics. 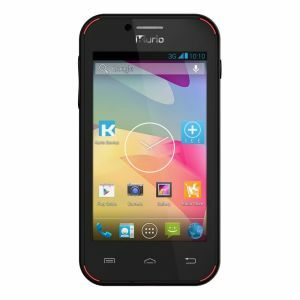 Its quad core processor ensures you can run more programs simultaneously and more efficiently. 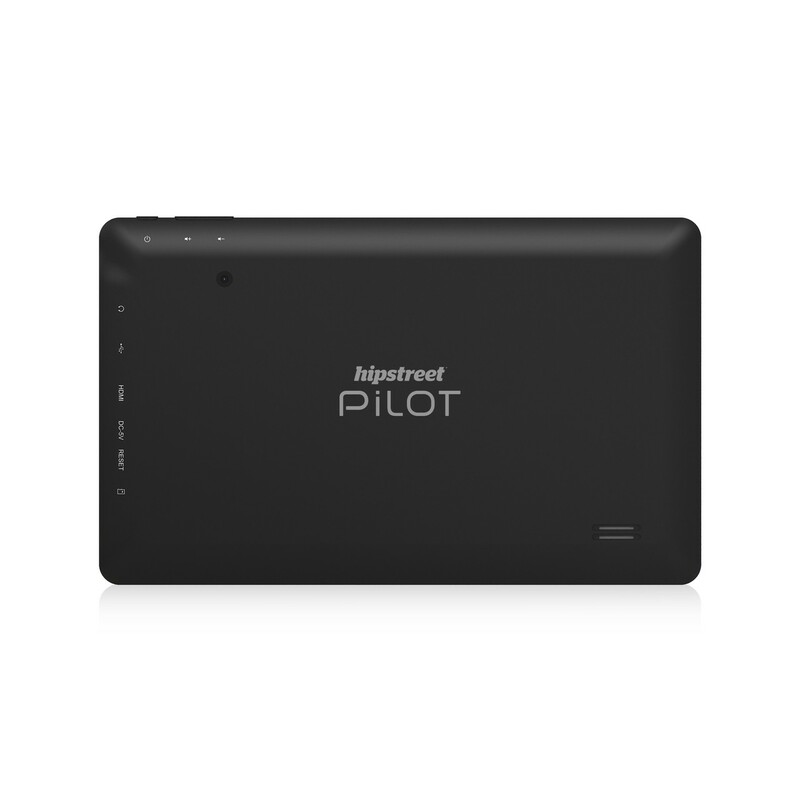 The Pilot comes equipped with 8GB of internal memory which gives you ample room to store your favourite content. The Google Certified Pilot runs on the impressive Android 5.1 Lollipop operating system. Its Wi-Fi connectivity allows you to seamlessly visit any website you desire. 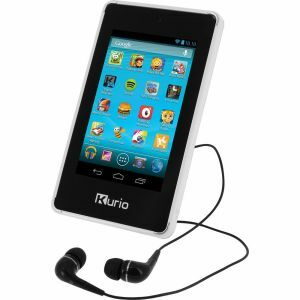 Listen to your favourite songs with the tablets built in speakers. The Pilot includes built-in Bluetooth 4.0 connectivity for your convenience. The Hipstreet Pilot has a front facing camera that makes video chat with family and friends a snap. Reading articles and blogs on your favourite sites has never been easier as you can expect crisp and clear text with the Hipstreet Google Certified Pilot. 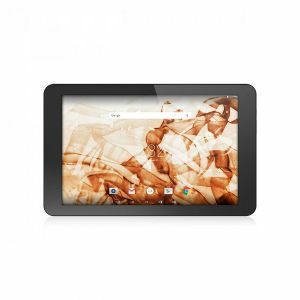 It’s an ideal tablet for e-book devotees as well. In addition, you are sure to find numerous apps to download as you will have full access to the Google Play store. You have access to Google Maps for navigation as well as many exclusive Google apps. 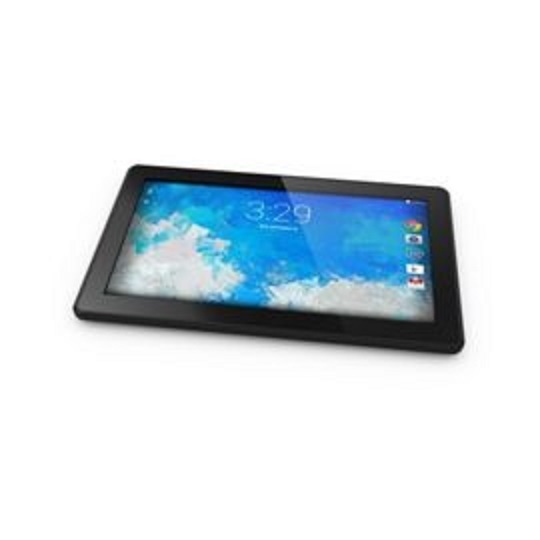 Is watching videos or movies on your tablet something you enjoy? The Hipstreet Pilot has you covered with its impressive 10.1” screen which is more than perfect to view videos, movies, and pictures. The Pilot has a 1024 x 600 IPS display screen with brilliant color to make any movie, video, game or picture come to life. 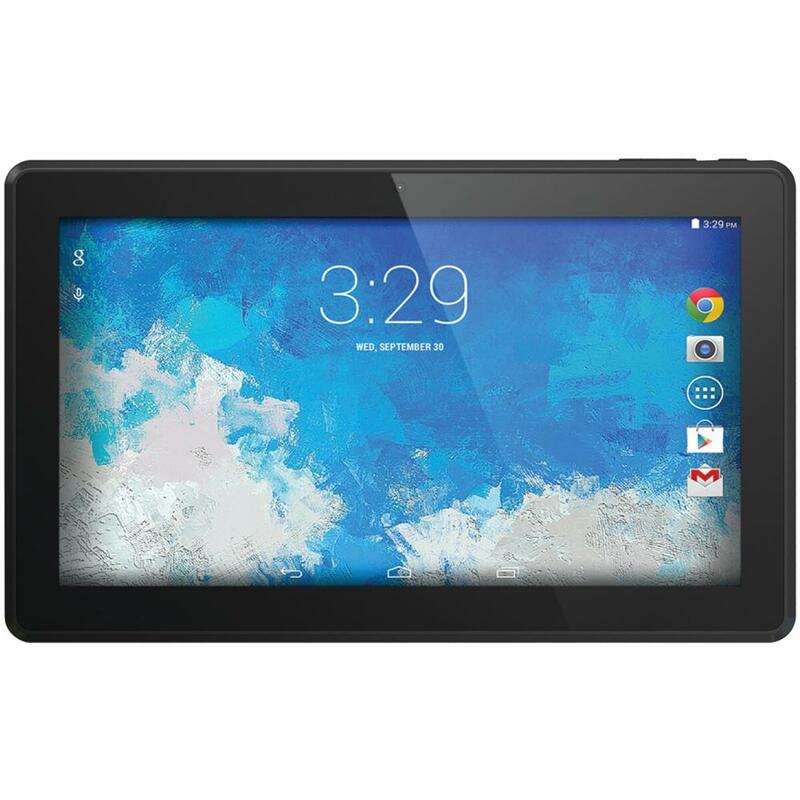 The 8GB Google Certified Pilot from Hipstreet is a tablet that will leave its users completely impressed with its seamless operation. Another great tablet experience is ready for you in the form of Hipstreet’s Google Certified Pilot.